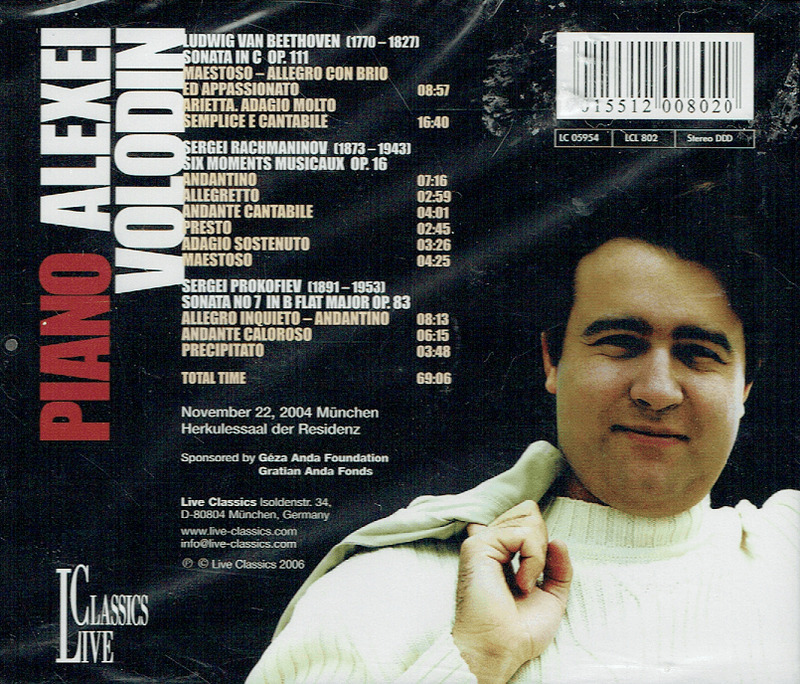 Meanwhile, Volodin looks back on a remarkable career in which he gave recitals all over the world. 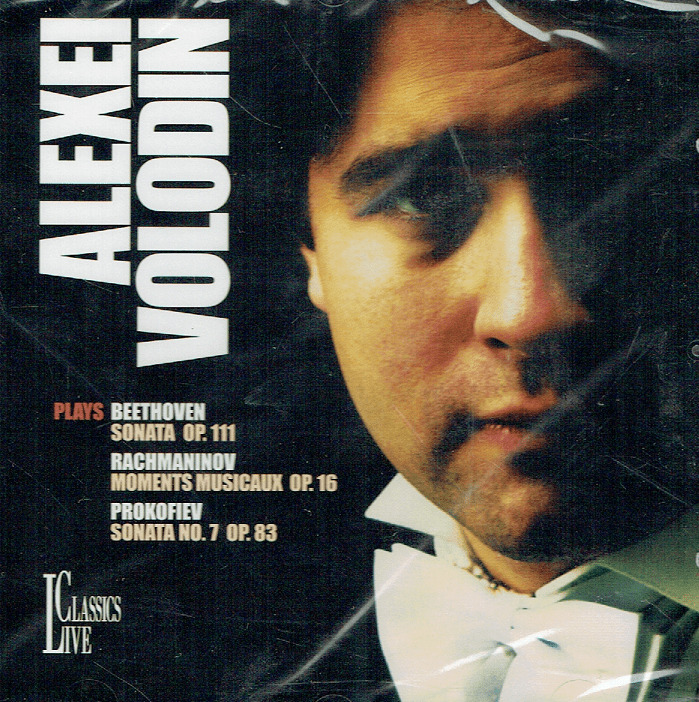 He has also performed with prestigious orchestras, such as the Sydney Symphony, the Orchestra della Radio Svizzera Italiana, the SWR Radio Symphony Orchestra, the St. Petersburg Philharmonic Orchestra, the Orchestra of the Mariinsky Theater, the NDR Radio Philharmonic Orchestra Hannover, Gewandhaus-Orchester Leipzig, the Orchestre du Capitole de Toulouse, the Moscow Tchaikovsky Symphony, the Orchestra of the Deutsche Oper Berlin and the Tonhalle Orchester Zürich. 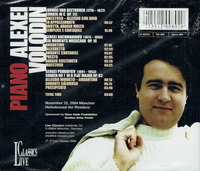 He has worked with conductors like Riccardo Chailly, Mikhail Pletnev, Eiji Oue, Gerd Albrecht, Carlo Rizzi, Zoltan Kocsis, David Zinman, Valery Gergiev and Vladimir Fedoseyev, among others.